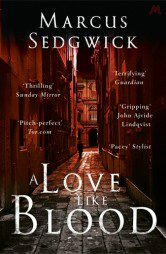 Marcus Sedgwick is a widely admired, prizewinning author of YA fiction. 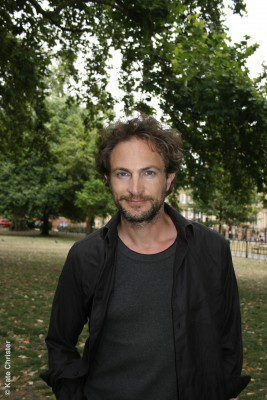 His books have been shortlisted for over thirty awards, including the Carnegie Medal (five times), the Edgar Allan Poe Award (twice) and the Guardian Children’s Fiction Prize (four times). He has won the Branford Boase award for his debut novel, Floodland, and the Booktrust Teenage Prize for My Swordhand is Singing. A Love Like Blood is his first novel for adults.